Institute of General Pathology and Pathophysiology, Moscow, Russia. Director, Institute for Atherosclerosis Research (Skolkovo), Moscow, Russia. Extra- and intracellular deposition of lipids, predominantly of cholesteryl esters, in arterial intima is one of the earliest manifestations of atherosclerosis. 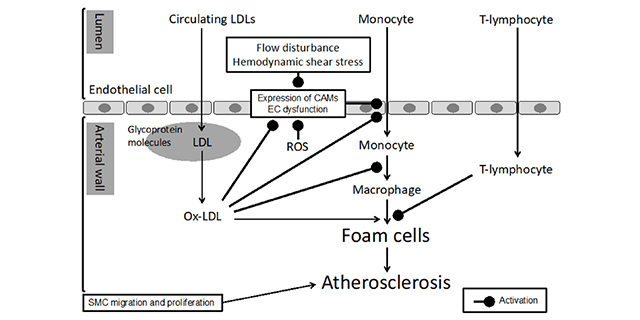 Formation of lipid laden foam cells is recognized as a trigger in the pathogenesis of atherosclerosis. Low-density lipoprotein (LDL) circulating in human blood is the source of lipids accumulated in arterial cells. 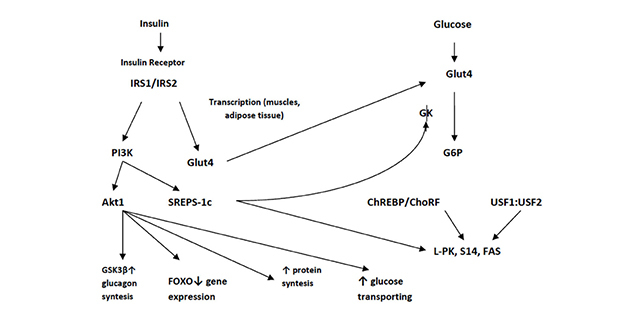 However, numerous attempts to induce intracellular accumulation of cholesteryl esters by native LDL failed. In response to this challenge, intensive search for pro-atherogenic modified forms of circulating LDL have been started, and such forms were soon found. Among pro-atherogenic modified LDLs detected in blood, such forms as oxidized, small dense, desialylated, and electronegative have been described. Large-scale epidemiological studies firmly established the association between low plasma levels of high-density lipoprotein (HDL) and elevated risk of cardiovascular disease. This relationship is thought to reflect the key biological function of HDL, which involves reserve cholesterol transport from the arterial wall to the liver for further excretion from the body. Factors that impair the activities of HDL strongly influence atherogenesis. HDL also inhibits lipid oxidation, restores endothelial function, exerts anti-inflammatory and antiapoptotic actions, and exerts anti-inflammatory actions in animal models. Such properties could contribute considerably to the capacity of HDL to inhibit atherosclerosis. Systemic and vascular inflammation has been proposed to convert HDL to a dysfunctional form that has impaired antiatherogenic effects. A loss of anti-inflammatory and antioxidative proteins, perhaps in combination with a gain of proinflammatory proteins, might be another important component in rendering HDL dysfunctional. 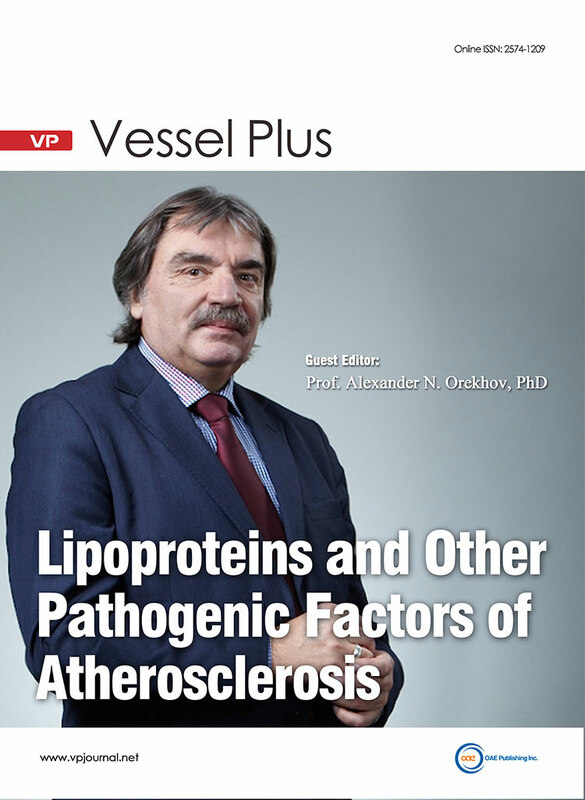 The purpose of the thematic issue is to collect current knowledge on the role of modified and dysfunctional lipoproteins as well as non-lipid factors in atherogenesis. Understanding the features of pathogenic factors might lead to new diagnostic and therapeutic approaches to atherosclerosis. Affiliation: 1Department of Medicine, Division of Cardiology, Mount Sinai Hospital, New York, NY, USA; 2Cardiology Clinic, Cardiology Unlimited, PC, New York, NY, USA; 3School of Medicine, University of Crete, Heraklion, Greece; 4Department of Medicine, Division of Cardiology, Montefiore Medical Center, Bronx, NY, USA. HDL plays a major role in reverse cholesterol transport (RCT) but also exhibits antioxidative, anti-inflammatory endothelial/vasodilatory, antithrombotic and cytoprotective functions, which enhance its protective effect against cardiovascular disease (CVD). However, the function of HDL is dependent upon genetic, environmental and lifestyle factors. Modification of the protein components of HDL in several disease states may convert HDL from an anti-inflammatory to a proinflammatory and pro-atherogenic particle by limiting its ability to promote RCT and to prevent LDL modification. 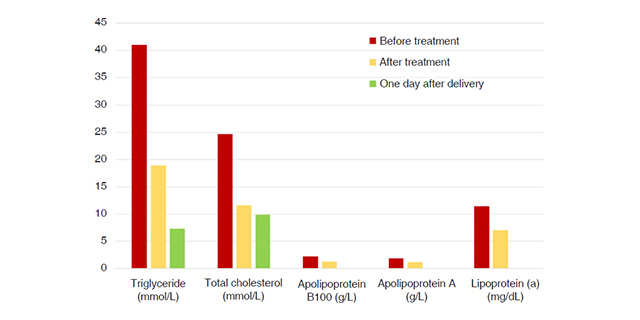 In our review, we will discuss the clinical and scientific data pertaining to the factors and conditions that impair HDL functionality and render HDL pro-atherogenic. Carotid artery atherosclerosis or stenosis is frequently present at the carotid bifurcation or the internal carotid artery, accounting for at least 20% of all ischemic strokes. 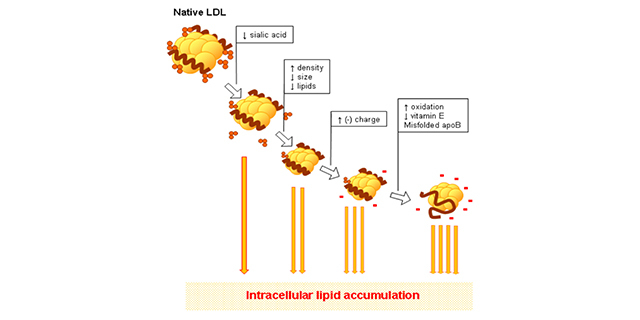 High levels of serum total cholesterol and low-density lipoprotein cholesterol are established risk factors for genesis and progression of atherosclerotic lesions through various mechanisms. In addition, accumulating evidence has shown that a high level of triglyceride is associated with increased atherosclerosis risks. So-called ‘vulnerable plaque’ with a large lipid core, thin fibrous cap and intraplaque hemorrhage tends to cause subsequent thromboembolic ischemic events. Statins are known not only to lower serum cholesterol levels but also to promote plaque stabilization via pleiotropic effects such as reducing subclinical systemic inflammation, endothelial activation, leukocyte intraplaque infiltration, and increasing intimal smooth muscle cell migration. This article discusses the mechanism of atherosclerosis formation induced by dyslipidemia, and the role of lipid-lowering agents including statins in patients with symptomatic and asymptomatic atherosclerotic carotid artery stenosis. 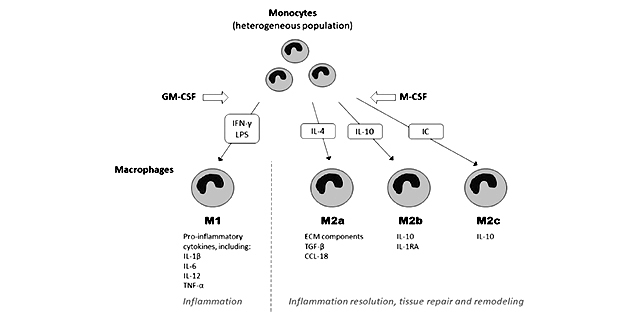 Remarkable advancements in our understanding of the pathological mechanisms of atherosclerosis have occurred over the last decade yet clinical targets for treating atherogenesis are still premature. Vascular ion channels are critically involved in a variety of cell processes that may promote or prevent atherogenesis including transducing mechanical signals and regulating cell proliferation and motility. Furthermore, several ion channels are directly modulated by sterols and fatty acids suggesting that vascular ion channels may be crucial to the initial processes in foam cell generation and lesion formation. Therefore, identifying specific ion channels involved in atherogenesis may provide clinical benefit if pro-athero channel activity can be blocked and anti-athero channel activity can be activated or prevented from being inhibited by disease processes. This review covers the existing literature to date on the various roles of ion channels in vascular cells driving atherogenesis.